I’ve been writing since I was very young, but I didn’t pursue it as a career until well into my adult life. My first “public” piece of writing was a play, and a friend and I performed it for our church. My first published book was a number of years ago. It was published by Kensington. I enjoy chick lit because it has its own unique voice. It feels accessible and fun. I love reading romance because I enjoy going through the character’s challenges and triumphs in developing a relationship. I read all kinds of books, from children’s books to classics, fantasy, self-help, and paranormal romance. 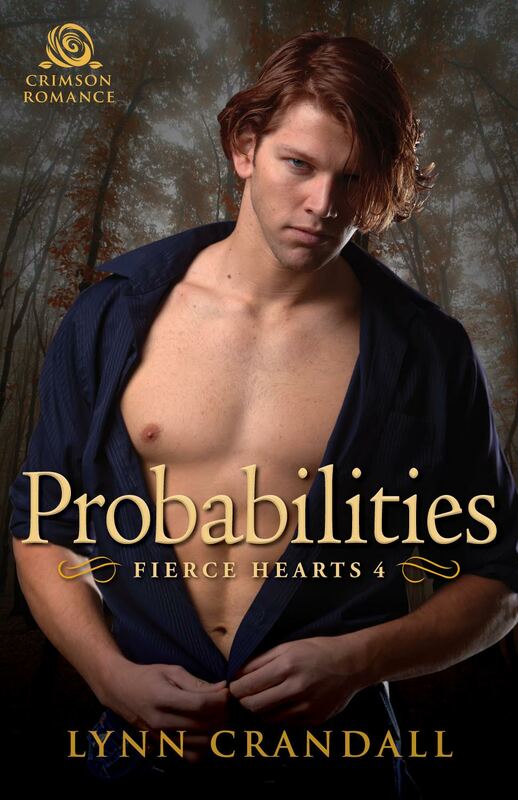 Probabilities is book four in my Fierce Hearts series. The series follows the stories of a colony of were-lynxes, their personal struggles, and relationship developments along with their efforts to vanquish a secret evil organization trying to take over the city of Laurelwood. The hero of the first book in the series, Casey Mitchell, was first introduced in my second romantic suspense, Always and Forever Love. When I began plotting and doing characterization for Secrets with Casey as the hero, the thought popped up, “Could he be a were-lynx?” My editor agreed to it and that’s how the series went. As were-lynxes, each character has enhanced hearing, smell, and sight, as well as speed and agility. But each character also has a unique ability and his or her individual inner conflict, of course. People I love actually inspired the hero and heroine in Probabilities, Tizzy Sands and Quinn Arons. In general, I wanted to write about characters who seem perfectly average but are in some way different and face the same issues everyone does: rejection, trust, insecurity, not belonging. It is interesting to me to explore those kinds of common experiences with characters who actually are different and know what would happen if their brand of “different” were known in society. Rachel McAdams would play Tizzy, and though not an actor, Prince Harry would make a good Quinn. Well, I’d like to recommend the books in my series: Secrets, Cravings, Heartfelt, and Probabilities. But the book I just finished and would heartily recommend is What You Left Behind, by Jessica Verdi. It’s beautiful. I’m temporarily living in a duplex. It’s much smaller than the house my husband and I moved from, so I’m wedged between my “table desk” and my bed, for now. And of course, I must mention that my cat Willow is always sleeping behind me on the bed. My dream spot would be in a room lined with books and windows with a view of outdoors. Oh, and a pair of French doors that would lead to my own, private outdoor space. I meditate to keep my sanity and to grow my spirit. I am chuckling. I live in Central Illinois presently, which is flat and full of fields of corn and soybeans. I’m from Michigan, so the contrast is noticeable. But we live in fighting Illini country, near the University of Illinois and Big Ten sports. I love exploring relationships and the complexity of people. And I just simply enjoy finding words to express anything that needs expressing and stringing them into phrases and sentences and paragraphs. I stretch as hard as I can to find the words that say what I’m trying to say, and that can be difficult. I don’t call my ability to write my muse. I think in terms of characters who are speaking to me to bring them to the pages. Emma Stone. She’s been known to be a redhead and I am a natural redhead. I’ve enjoyed the roles she’s played. I am finishing the final book in the Fierce Hearts series, Unstoppable. I’ll be sad to be no longer writing in the world of the colony of were-lynxes. I have written a children’s book I would like to try to get published. I have ideas fluttering around in my peripheral vision I’d like to expand on, but right now my focus is on finishing Unstoppable. I don’t do bucket lists. I live in the moment as much as possible, just being present with whatever is happening now. Writing and getting my stories published are what I’m interested in. My writing playlist changes. Presently I get the juices flowing with Afterlife by Ingrid Michaelson. At certain points in the story, I’ve been playing Two Weeks by FKA twigs, and at other points, I’m finding the soundtrack to The Lakehouse very conducive to writing. But I primarily write in quiet. I love quiet. It’s so rich and nurturing. Music has always been a part of my life. Every member of my family plays an instrument or sings. I used to have music playing wherever I was, but now days I like quiet. I don’t have one all-time favorite song, I have too many to even remember. But one of them would be Imagine, by John Lennon. 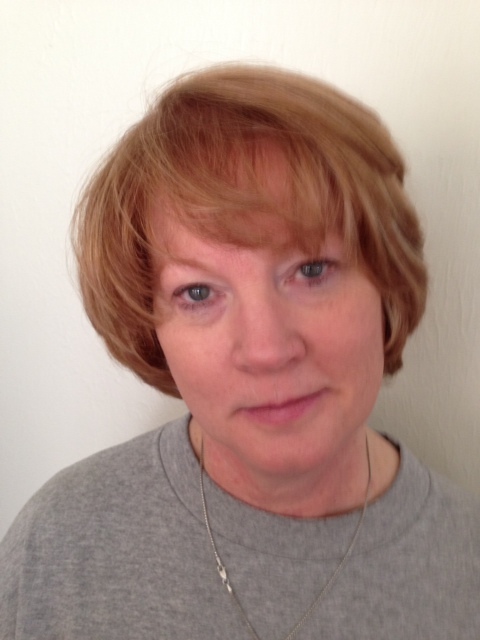 Lynn Crandall lives in the Midwest and writes in the company of her two cats. She has been a reader and a writer all her life. Her background is in journalism, but whether writing a magazine or newspaper story or creating a romance, she loves the power stories hold to transport, inspire, and uplift. 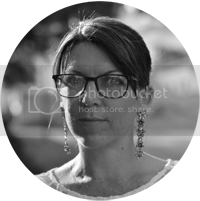 Thank you, Suzy, for hosting me on your beautiful blog!